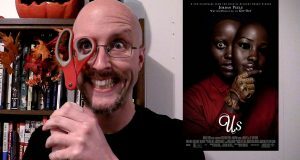 The second Jordan Peele horror film is finally here, but is it better or worse than Get Out. 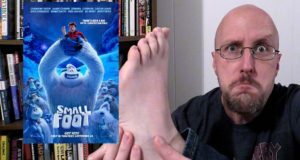 Doug gives his thoughts on Us (2019). 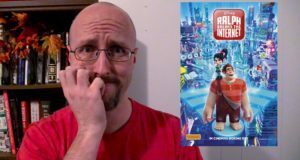 The bricks of awesomeness are back, but do they back the same punch as before? 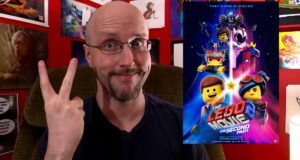 Doug gives his thoughts on The Lego Movie 2: The Second Part. 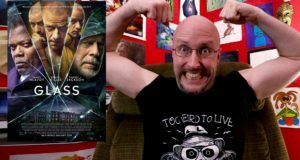 It's taken forever, but Doug finally got around to seeing the latest Transformers movie. 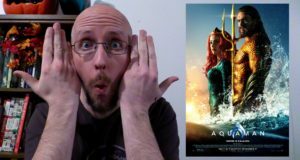 Is it the game changer the series needs? 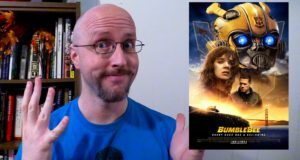 Let's take a look at Bumblebee. Poppins is back, but she doesn't seem to have the same magic with her. 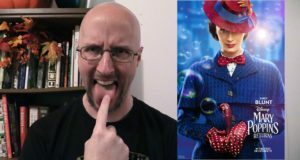 Doug checks out Mary Poppins Returns. Michael Myers is back and so is Laurie Strode, but is there a good story to go along with it? 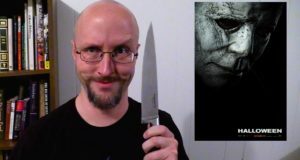 Doug gives his take on the sequel reboot Halloween. Is it as bad as everybody says? Is there any light in this dark gooey tunnel? 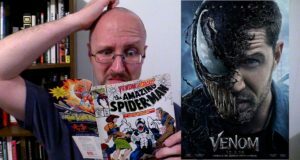 Doug gives his thoughts on Venom.